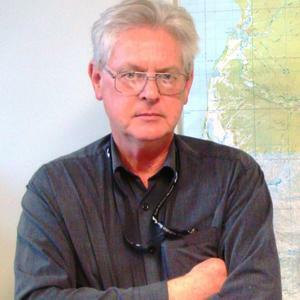 Peter Sutton is an author, anthropologist and linguist, and an Affiliate Professor in the School of Earth and Environmental Sciences at the University of Adelaide, and the Division of Anthropology at the South Australian Museum. He has lived and worked with Aboriginal people in remote, urban and rural Australia since 1969, especially in Cape York Peninsula and the Northern Territory. He has assisted with over sixty indigenous land claim cases since the 1970s. Peter is also the author or editor of thirteen books and has published many papers, mainly in the fields of Aboriginal languages, visual arts, land tenure, history and indigenous policy. 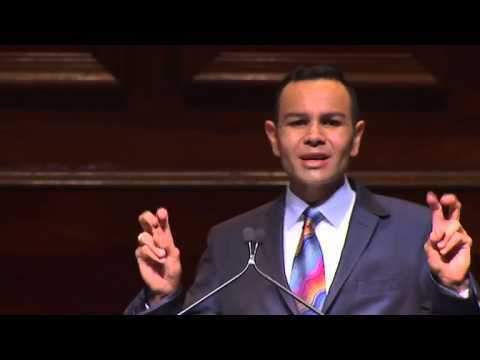 His most recent book is The Politics of Suffering: Indigenous Australia and the end of the Liberal Consensus (2009).